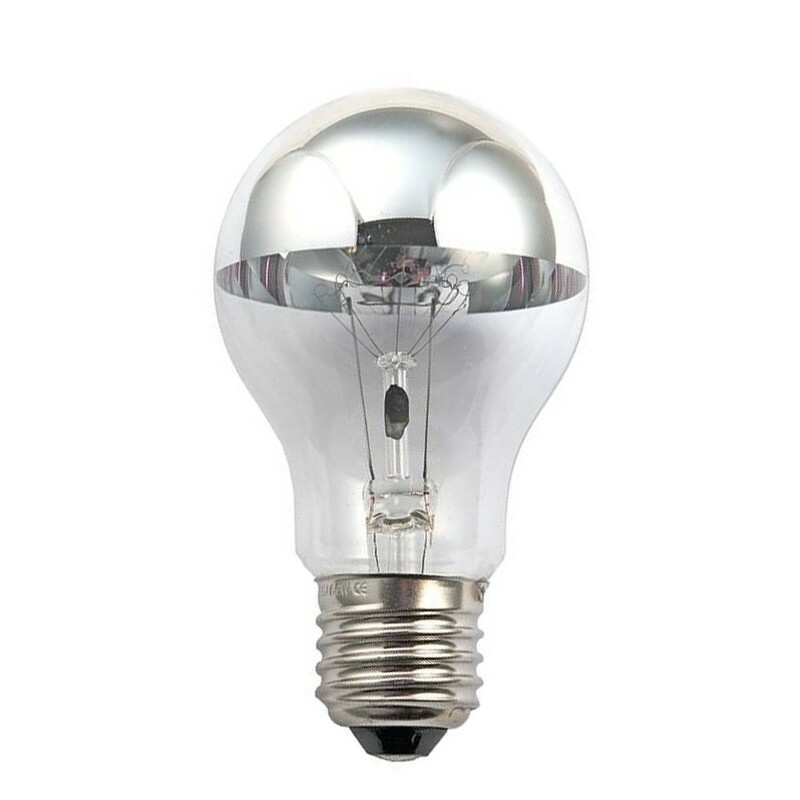 Osram 100W traditional incandescent lamp with top mirror and an extra high light output of 1100 lm. Please note that this lamp is slightly larger (123 mm) than a regular bulb. No longer in production but still in stock at Light Essentials!